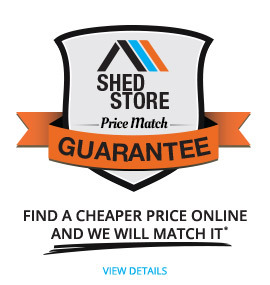 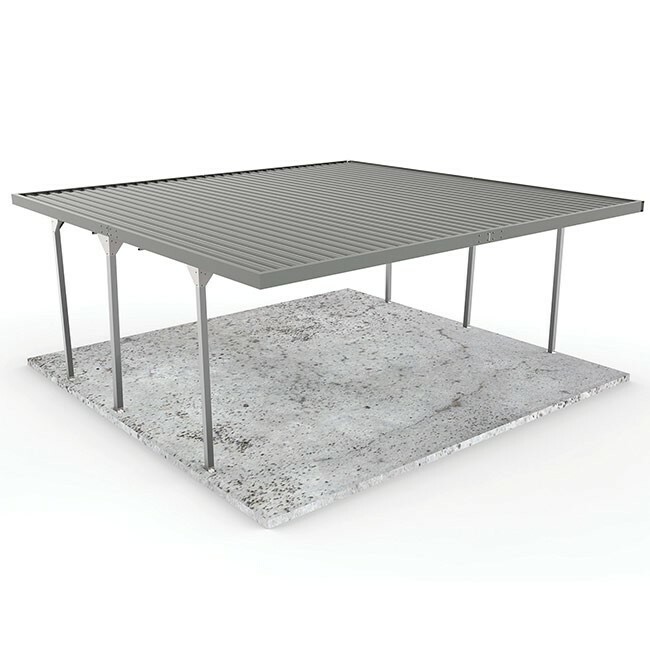 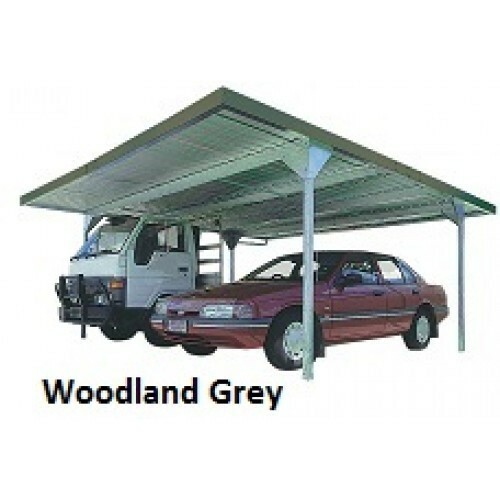 A popular choice among our customers, the Colorbond Double Carport with Skillion roof is a sturdy galvanised steel frame carport. 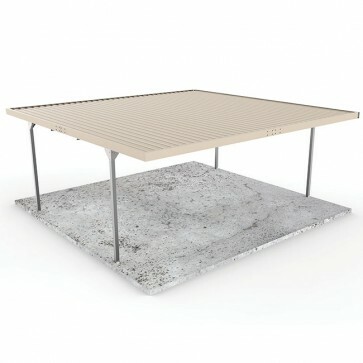 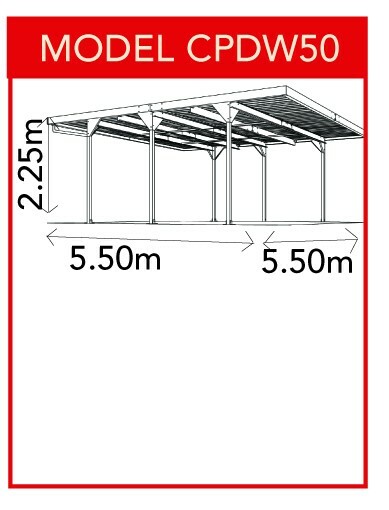 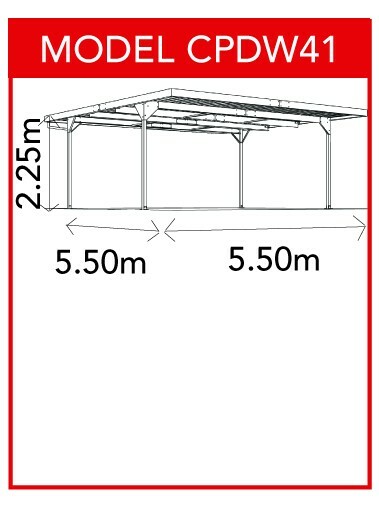 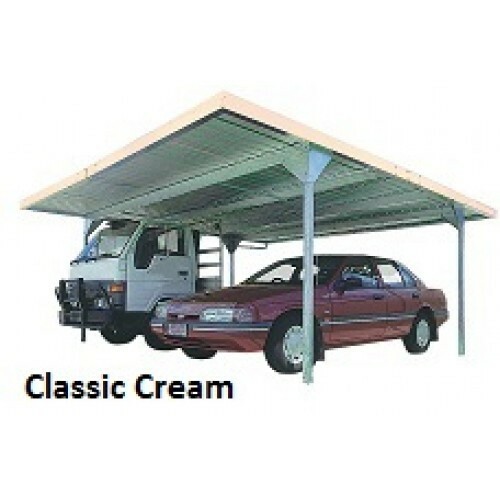 The Absco Colorbond Double Carport with Skillion Roof is a heavy duty Australian made carport, perfect for two vehicles, boats or as a large covered entertainment area. 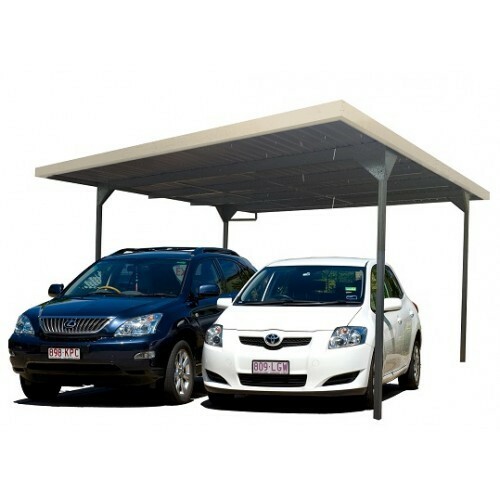 This carport is a great way to add value to your home, and will help to keep your cars, boat or machinery out of the harsh sun and rain.